Brooklyn DIY collective The Epoch team up to support songwriter Bellows on his sophomore album, Blue Breath. Couple weeks ago, I went on one of these Mountain Shows—a hike up Mount Taurus in Cold Spring, NY with a few bands, where you stop a few times for them to play short sets by ruins of burnt-down mansions or huge wells or just on top of a mountain. Seemed like half of everybody there was from The Epoch, a DIY music house in Brooklyn, and there was a lot to like there. Today brings announcement of one of the collective's new endeavors, led by songwriter Oliver Kalb: the Blue Breath LP. 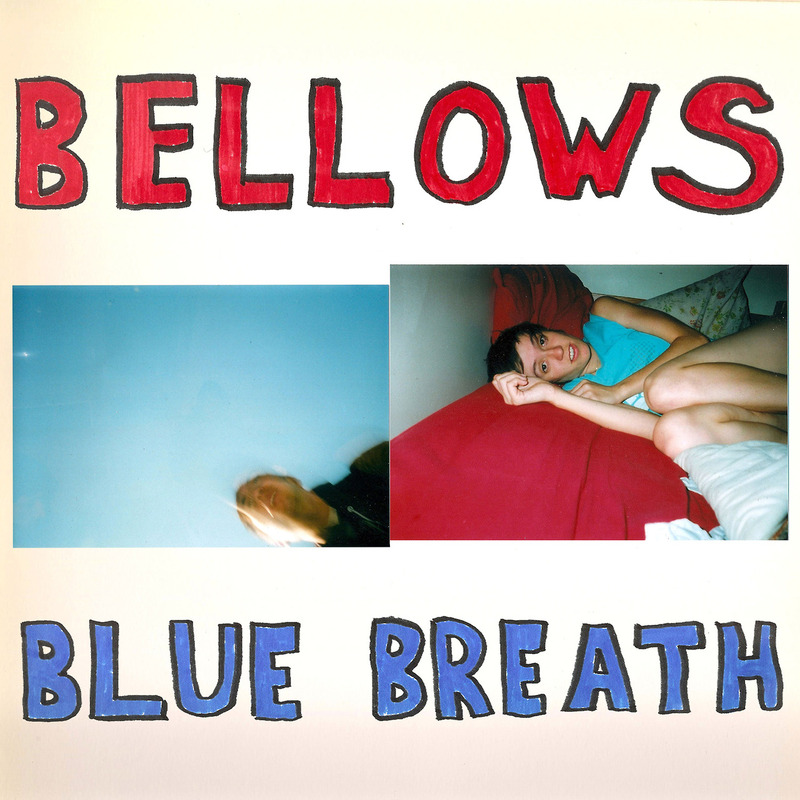 Recording as Bellows, his sophomore album also features contributions by Epoch heads Gabrielle Smith of eskimeaux (and Frankie Cosmos' live band), Felix Walworth of Told Slant and Henry Crawford of Small Wonder. The lead track, "For Rock Dove," is pretty and kind of scuzzy, in the way all songs that swallow acoustic guitars into distorted fuzz. You can preorder the vinyl, out in August, and the digital on iTunes, out on June 2nd via Dead Labour. Stream: Bellows "For Rock Dove"